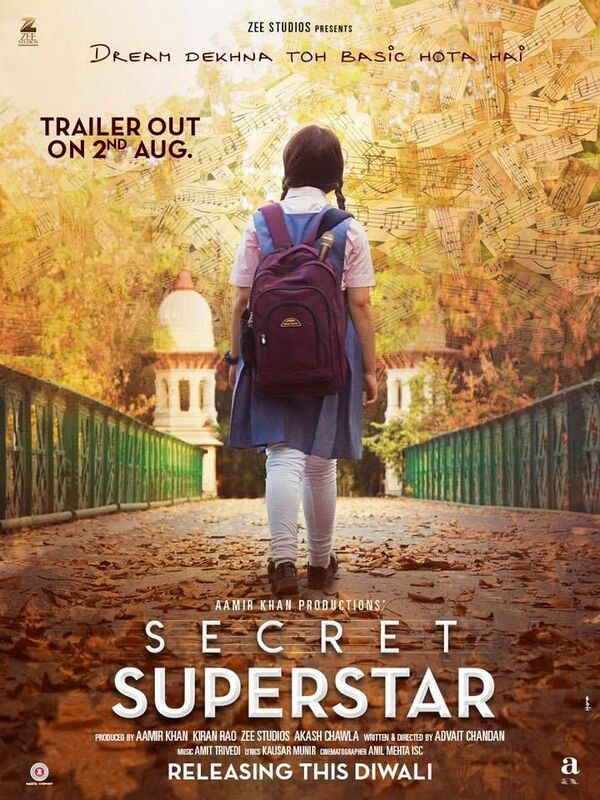 The story of Secret Superstar is set in the town of Vadodara (Baroda) in Gujarat, India. This dark living-the-dream story is about an Indian Muslim high school girl Insia (Zaira Wasim) and her mother. Insia lives with her mother Najma (Meher Vij), younger brother Guddu and an overbearing father Farookh (Raj Arjun). Insia is very passionate about singing, but her father is completely against her dream of becoming a singer. Read more on Wikipedia.